May 21st is National Waiters and Waitresses Day - Know Your Rights! 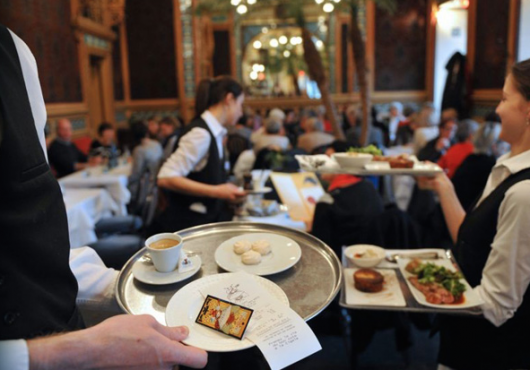 Today is National Waiters and Waitresses Day, but many restaurants in New York will continue to pay their waitstaff incorrectly today, as they do everyday. Las Margaritas, a Mexican restaurant in Astoria, was ordered to pay two former waitresses $41,618.08 for multiple wage violations. 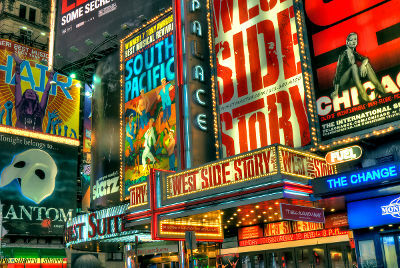 The New York Times published an article featuring actors whose first job in New York City was as a server. Find out more detailed information here. 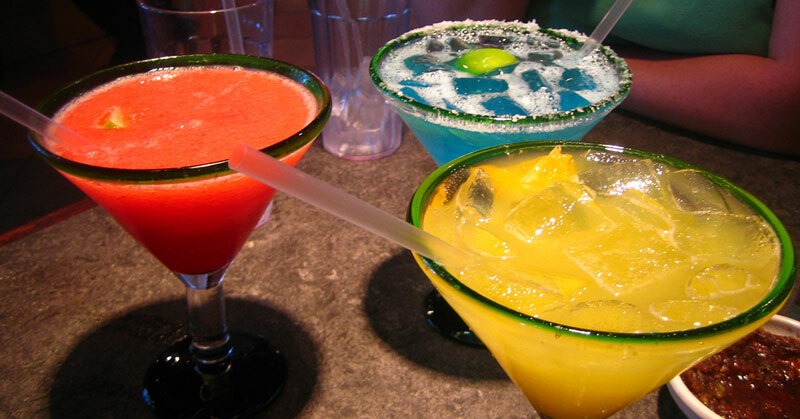 A jury ruled that Las Margaritas, a restaurant in Astoria, is liable to two former waitresses for violations of the FSLA. Find out more details here. 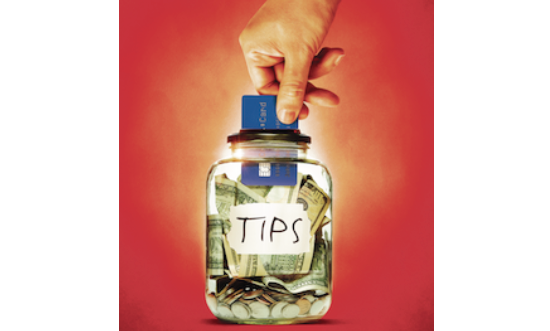 Louis Pechman, founder of waiterpay.com, is mentioned in a Village Voice article on the service industry. Find out more detailed information here. Every year we celebrate national waiters and waitresses day on may 21st. Find out more detailed information on this day here. 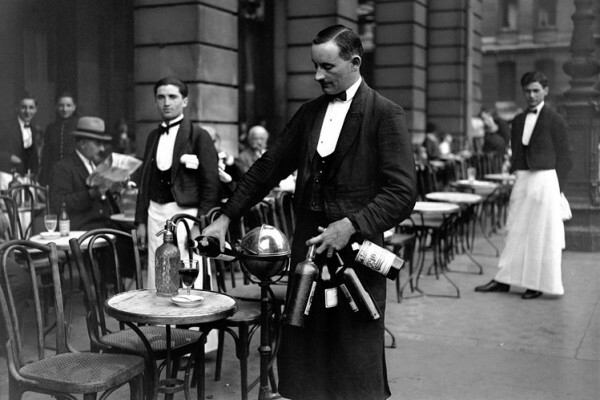 Today is National Waiters and Waitresses Day. It is a good day to review the Top Ten Violations of Restaurant Worker Rights. Find that information here. 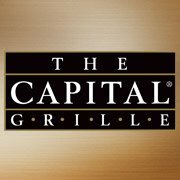 Servers and bartenders at The Capital Grille will get notice of a pending minimum wage and overtime lawsuit. Find more information on this story here. 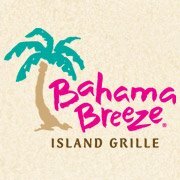 Servers and bartenders were unlawfully required to work “off the clock” according to a lawsuit. Find more information on this story here. This National Waiters and Waitresses Day Know Your Rights! Today is National Waiters and Waitresses Day. Find more detailed information on this post featured on Huffington Post here.